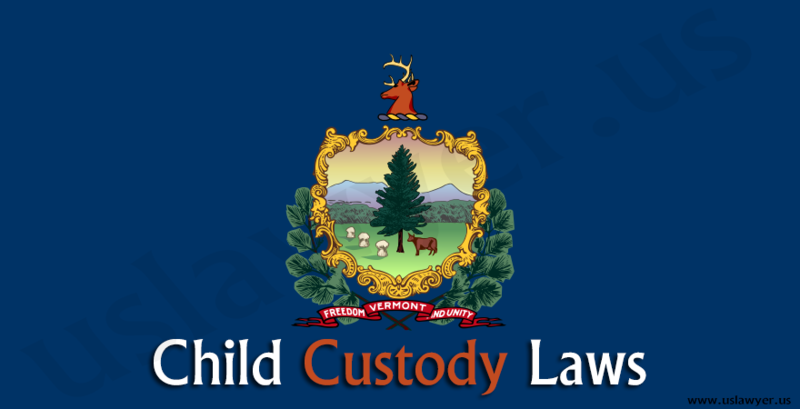 Courts in Pennsylvania decide on the physical or legal child custody to be awarded in the divorce cases, by considering the best interests of the child. 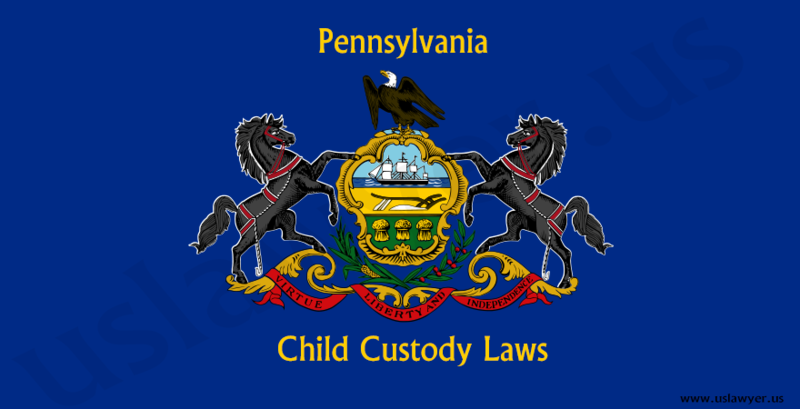 Courts in Pennsylvania child custody offer different types of custody. 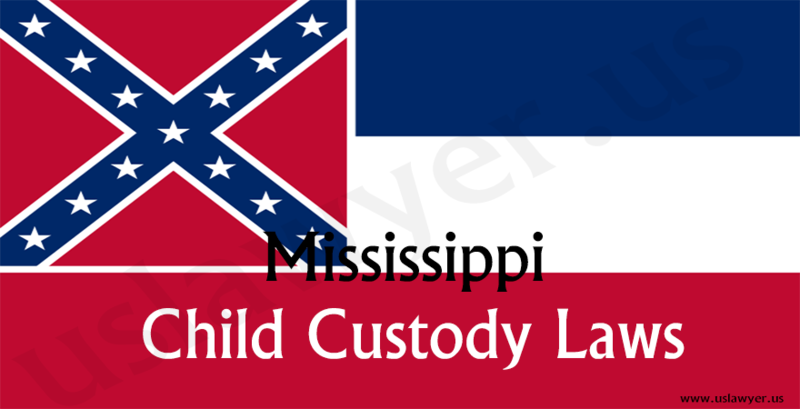 They include the physical and the legal custody. 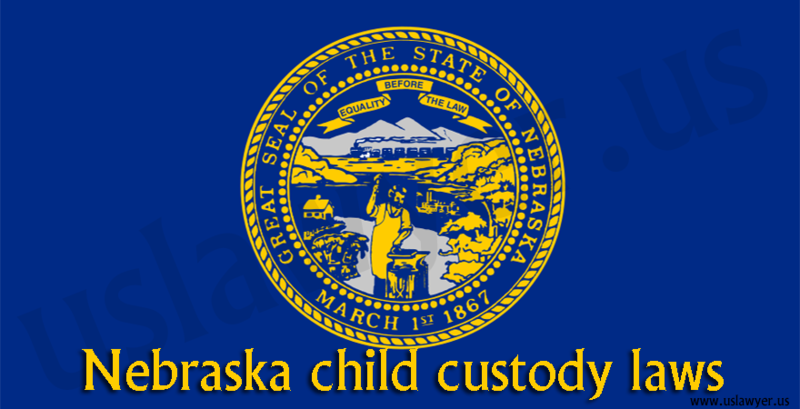 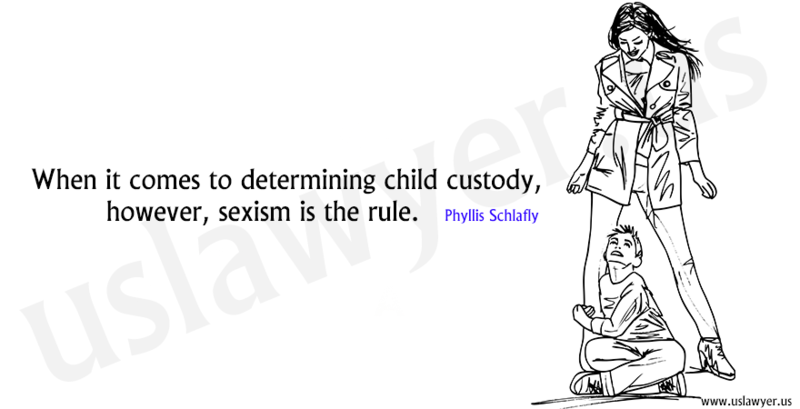 In physical custody, parents should provide shelter and protection to the child. 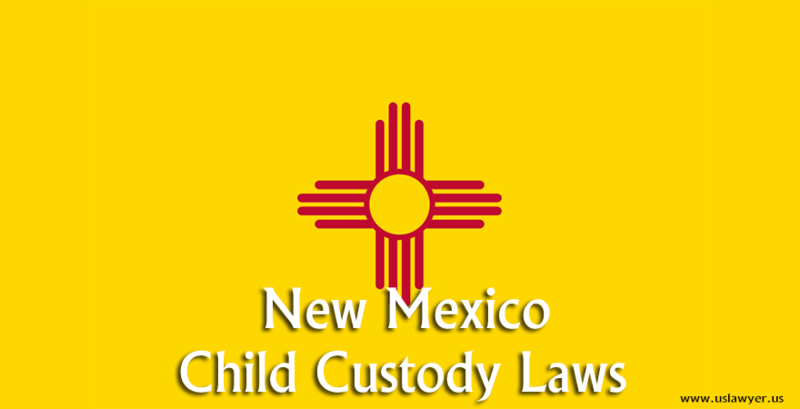 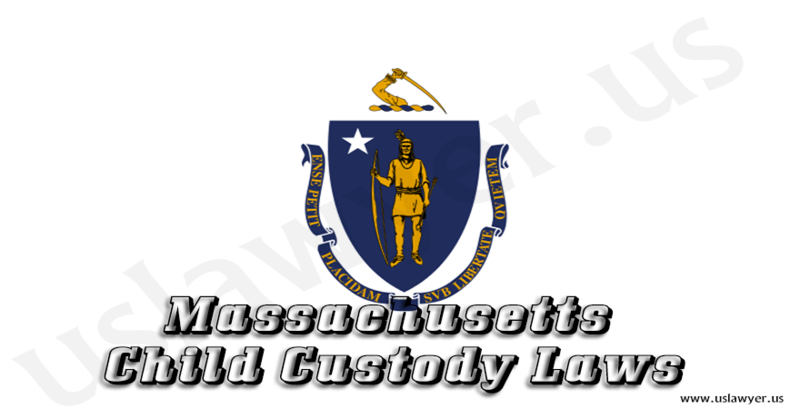 It is further divided into primary physical custody, shared physical custody and partial physical custody. 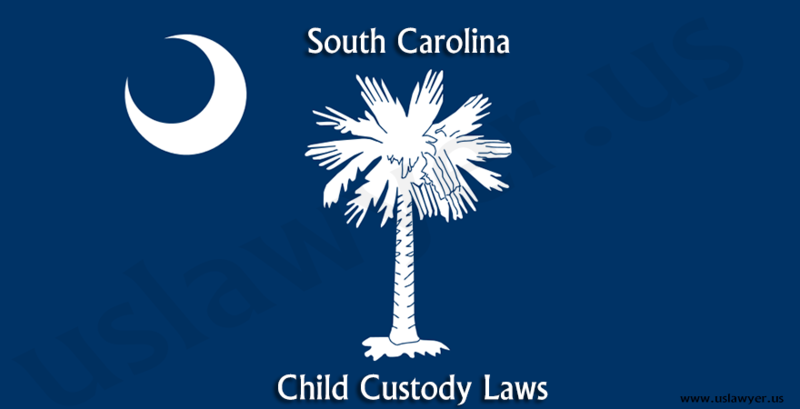 But in Legal custody, the power of decision making regarding the child’s health, education and religious matters is considered by the custodian only. 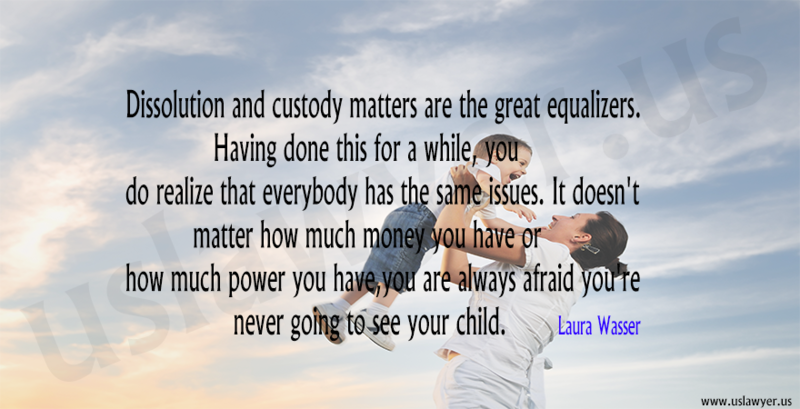 It can be either a joint or a sole custody.